Call 0403 761 774 Now! NEED PROFESSIONAL & EMERGENCY LOCAL ELECTRICIANS? CALL SUPER ELECTRICAL! Residential, Commercial, Industrial and Strata. 100% labour guarantee! We do it right the first time or fix it for free. 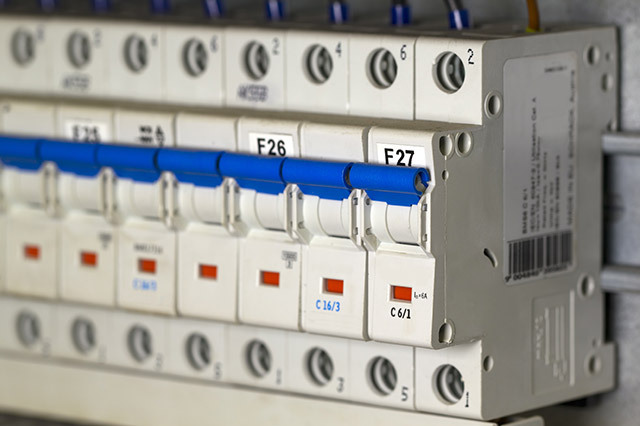 Every job comes with a free safety inspection of your switchboard upon request. 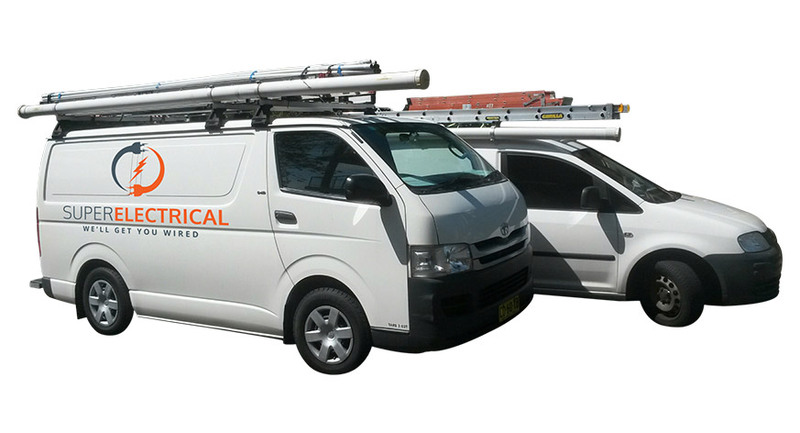 Super Electrical is a reliable family owned electrical business servicing all areas within Sydney. 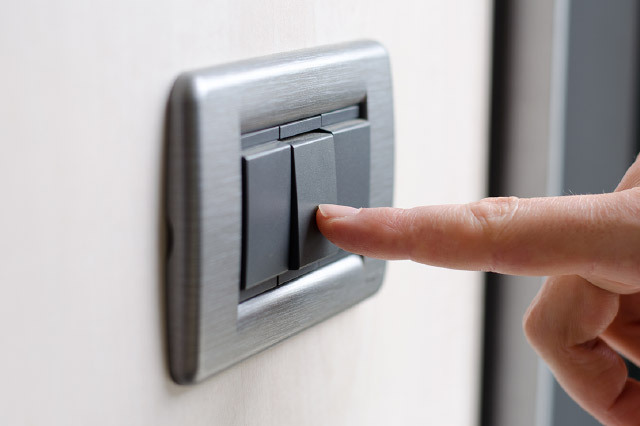 Every electrician cares about providing each customer with the best electrical services at competitive prices. 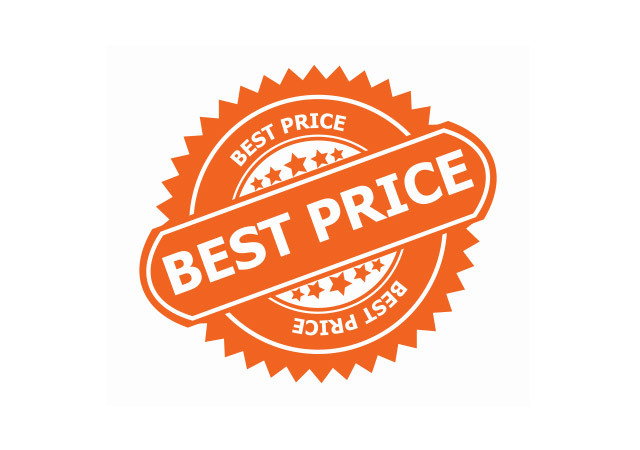 Not only do we offer competitive prices but you can be assured we offer unbeatable prices on electrical services anywhere in Sydney. Super Electrical offers you the full price in advance. You will never be surprised with any extra charges for materials or labour. Super Electrical will be there on time, every time. 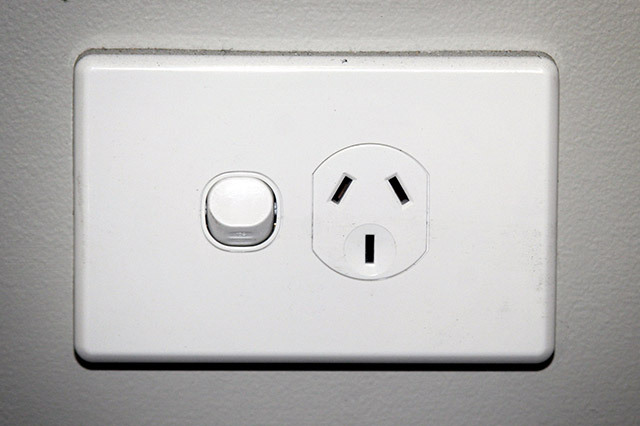 We have a team of electricians on stand-by across Sydney ready to go when you need us most. Need an electrician in an emergency, 24 hours, 7 days a week? 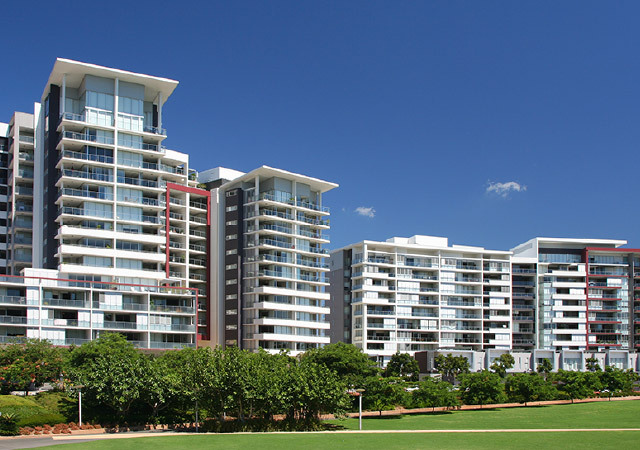 Call Sydney's only immediate response electrical service with a genuine 24/7 day or night emergency hotline. Super Electrical arrive in a professional uniform, immaculately presented and wear shoe covers to protect your floors. 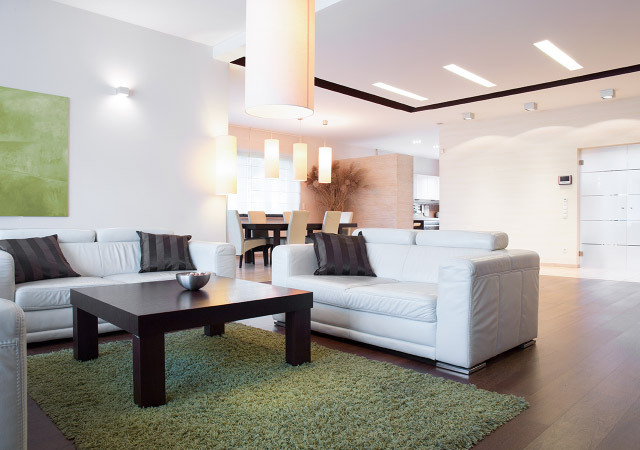 Mats are used in work areas, and a thorough clean-up is done after the job. 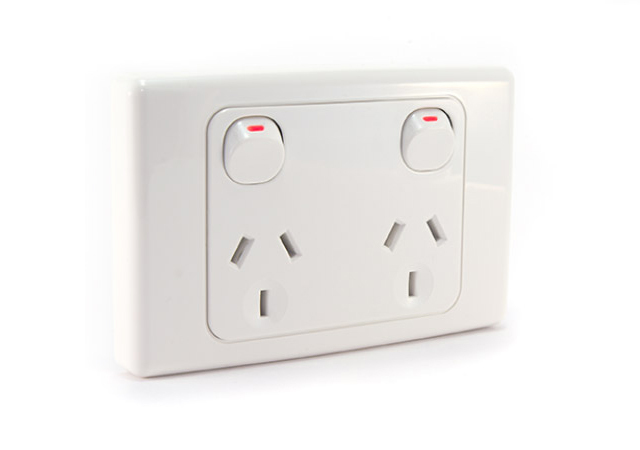 Super Electrical stands by its reputation as a reliable and honest family owned and run business with strong work ethics and the highest quality workmanship. 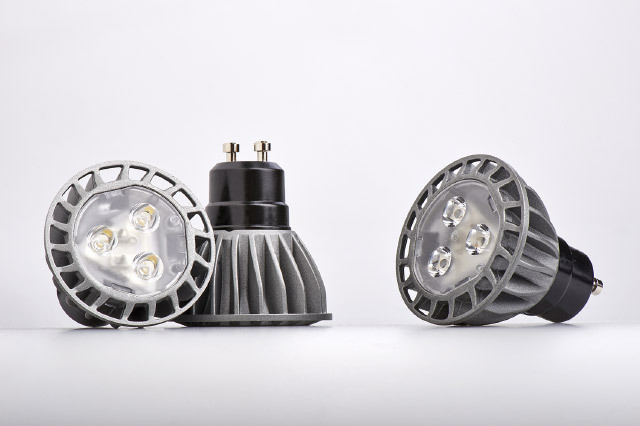 We deliver a comprehensive, efficient and professional electrical service, our vans arrive packed with all parts and tools to get the job done. All our electricians comply with our eco-friendly policy. The techniques and materials we use have little to minimal impact on the environment. Sign up to get the latest updates, tips, upcoming deals and more. 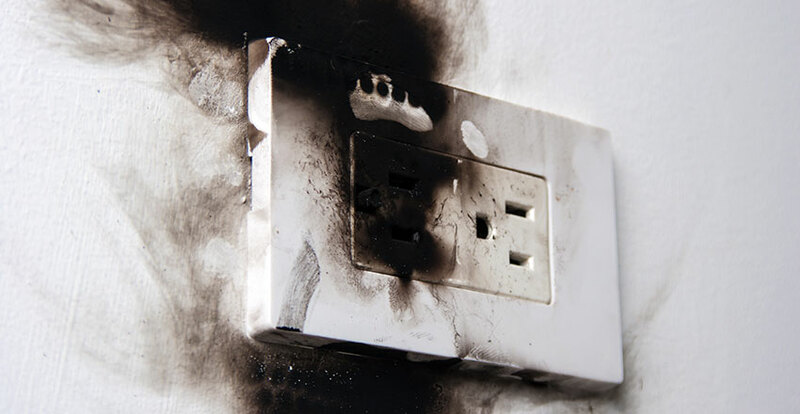 Super Electrical are your electrical professionals to neutralise these dangers and keep you and your family safe. 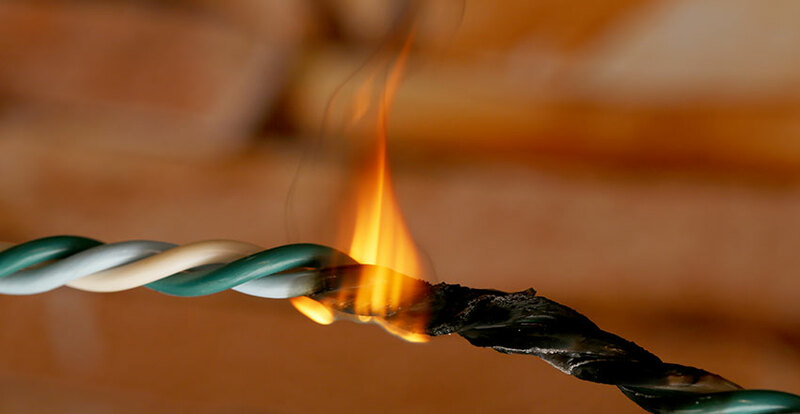 Cable burning can be caused by excessive load on the circuit and a breakdown of insulation. This could arise from old, faulty wiring. 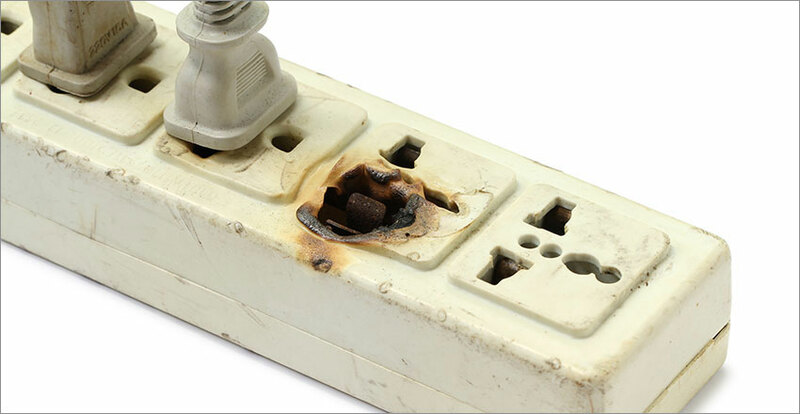 Burnt out power points can potentially happen when there is an excessive load or a loose connection at the back of the terminal. The power board has been burnt out after a lightning strike due to not having surge protection on it. 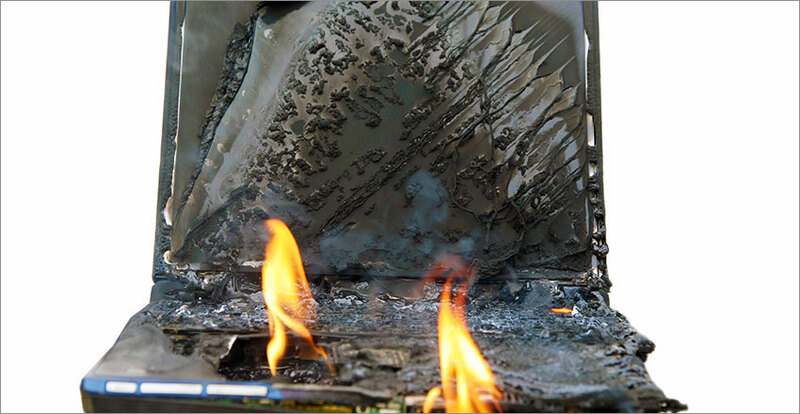 Electronic devices such as laptops can be faulty. 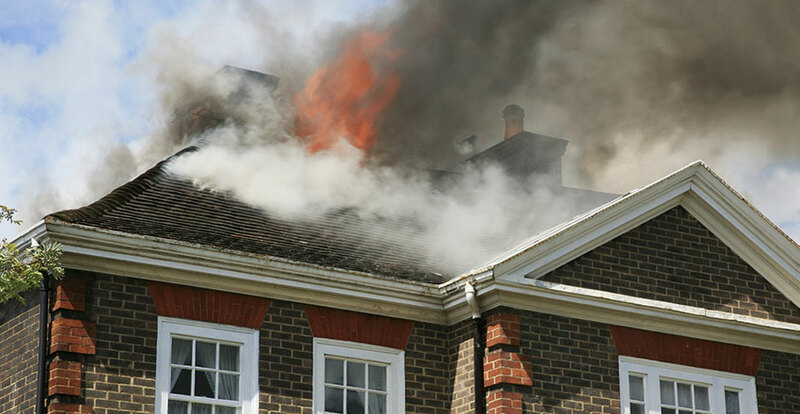 Overheating or a faulty transformer can cause the device to catch on fire. 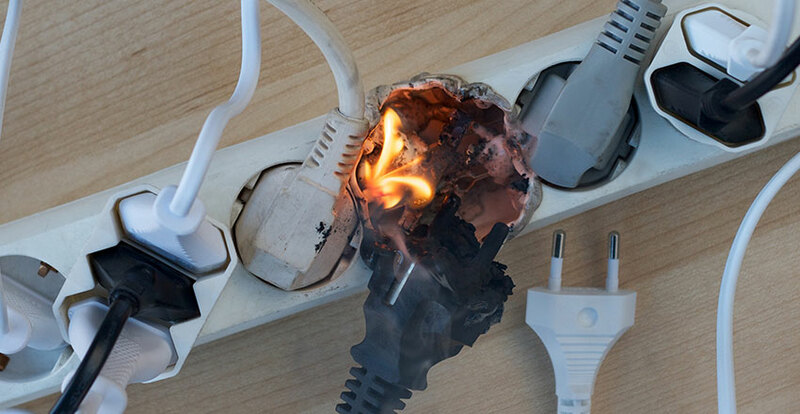 It's important that there aren't too many leads plugged into power boards as this will cause an overload and potentially result in a fire. 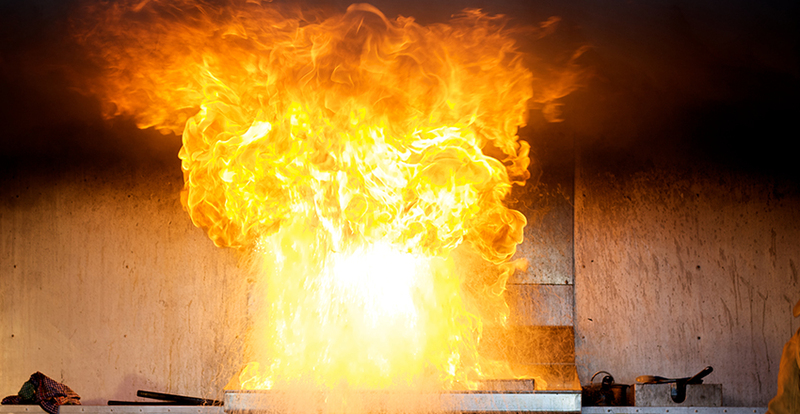 Old ovens and ovens with faulty internal wiring can cause a fire in your home. 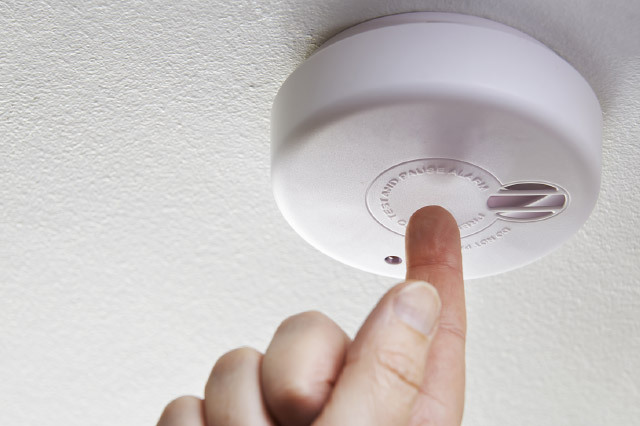 It is important to prevent house fires by getting a reliable electrician to do a safety inspection of your home. 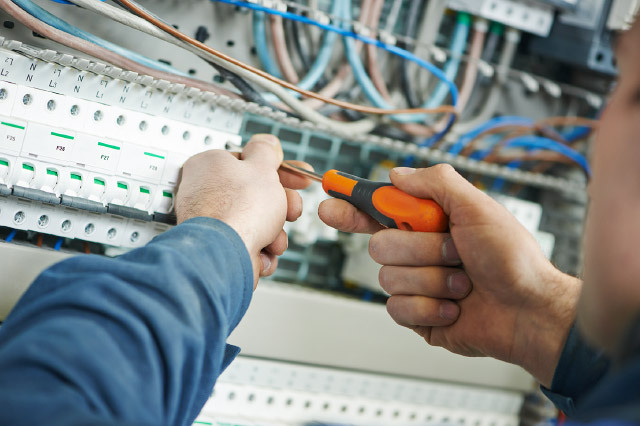 Bringing you over 20 years of electrical experience and servicing customers Sydney wide, Super Electrical continues to excel in the electrical industry. 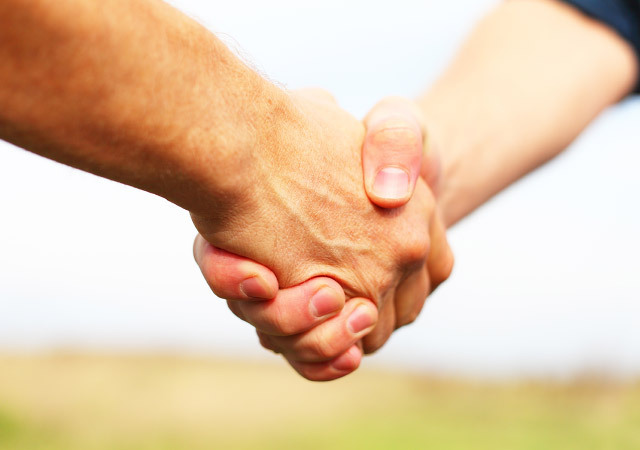 We guarantee you won’t be disappointed with our services, our staff or our workmanship. 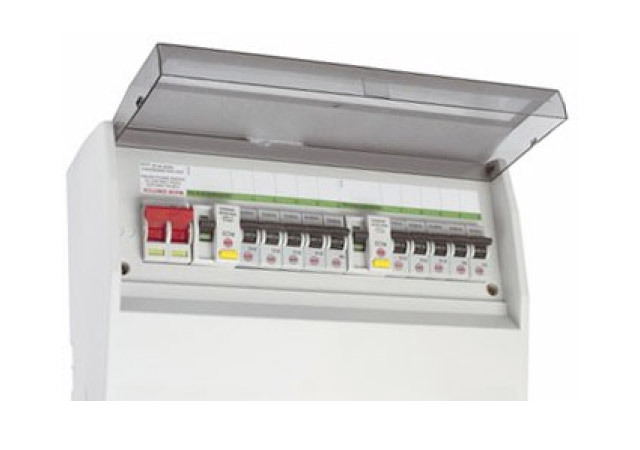 Our electricians are highly trained and extremely knowledgeable as well as always professional. 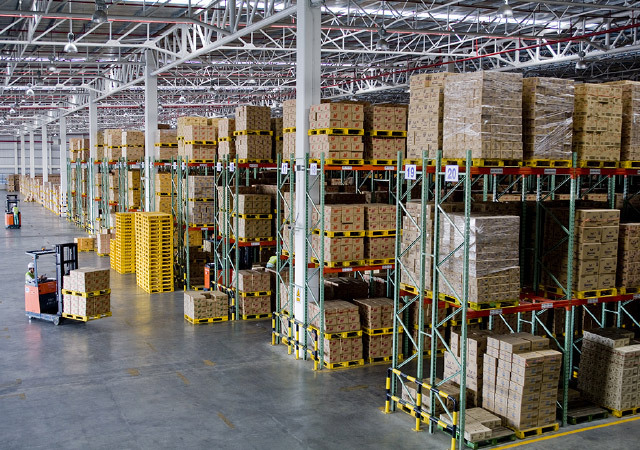 Whether your job is commercial, industrial, domestic or strata we have the skills to get the job done. 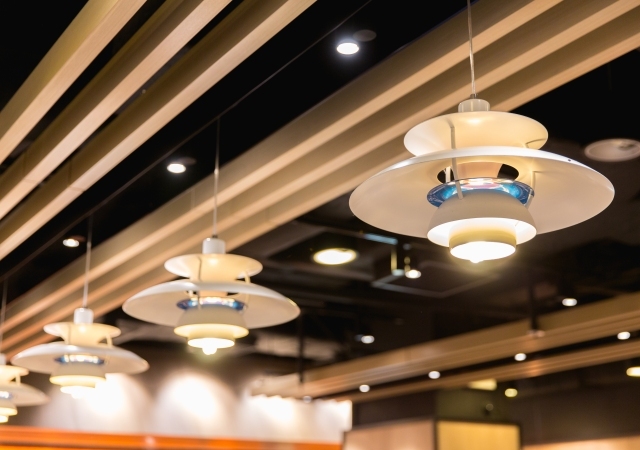 With affordable prices and honest and reliable electricians, how can you go wrong? For a free quote over the phone contact us today or simply complete the form for a prompt reply! 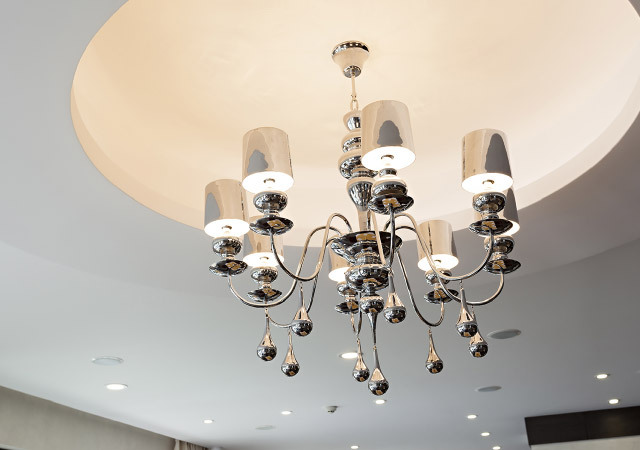 Super Electrical handles the electrical repairs and maintenance for all our clients, and we’ve been very impressed with their reliability and workmanship. Such a pleasure dealing with Super Electrical. Very happy with their service and the job they did for us. I’ll be recommending them to all my friends. Super Electrical was on time and there when they said they would be. Very impressed with their workmanship and attention to detail. They did a good clean job, and tidied up after themselves too. Thank you for doing such a professional job! It’s so refreshing to find an electrician who is reliable and on time.